TECHNOLOGY Oneplus 7 - why you should be excited? Friends Oneplus has fast established itself in the global mobile phone market. Right from its launch, it's been a constant endeavor of Oneplus to deliver superior products at less prices. Infact Oneplus phones today are taking headon with global players like apple and Samsung. Oneplus phones offer great value for money. Friends Oneplus 6t was launched approximately 4 months back, it still enjoys its hype. And now in coming couple of months the company is going to launch Oneplus 7, which is going to be a big game changer. So friends let's see how Oneplus 7 is going to be different from its predecessor, and why you should be excited about it. Friends if leaked images have to believed, Oneplus 7 would be without a notch. Whereas Oneplus 6t had a teardrop notch on its screen. And to make this notch less design possible, company would be going ahead with a slider camera system as seen before in phones like mi mix 3, Lenovo z5 pro. # However slider camera mechanism can be troublesome on Oneplus 7. 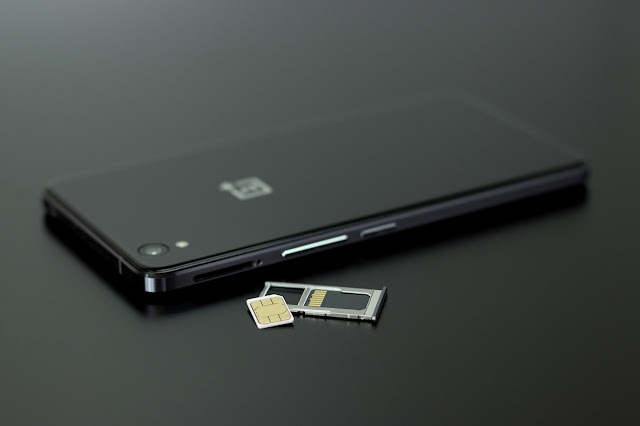 Friends with slider camera mechanism, no doubt Oneplus 7 will offer us more display real estate, however I fear One plus will have to compromise on the certified water resistance that Oneplus was offering on its 6t model. Secondly this side camera mechanism is bound to make phone more thicker and heavier than its predecessor, which means more damages to phone on falls. # More powerful processor and faster charging on Oneplus 7. Friends Oneplus 7 is going to be launched with 7nm Qualcomm Snapdragon 855 chipset, whereas Oneplus 6t had Qualcomm snapdragon 845 chipset. With the new chipset coupled with a 10 GB ram, be prepared for some out of the world processing speed. The phone would be a mighty beast by itself with such meaty specifications. Oneplus 7 would be having a 30W speed warp fast charging as seen in One plus 6t McLaren edition. # Triple cameras on Oneplus 7 ?? Friends believe me, 2019 is going to be a year of massive upgradations in camera department. Oneplus 7 is hopefully going to follow the trend with triple rear cameras. It's sure the upcoming Galaxy s series phones of Samsung will be launched with triple cameras, also there are rumors that the upcoming iPhones will also be with triple cameras. Friends if leaked images are to believed, then Oneplus 7 will be having a larger earpiece than One plus 6t also Oneplus 7 is rumored to have built in stereo speakers which Oneplus 6t severely lacked. # Pricing of Oneplus 7 ??? Friends with such beefy configurations, be prepared to shell out some extra dollars, it is expected that price tag on Oneplus 7 would be 50$ to 100$ premium to One plus 6t. But still Oneplus 7 would be atleast 250$ to 300$ cheaper than the flagships of Samsung and iPhones.